Here's today's pixivision! 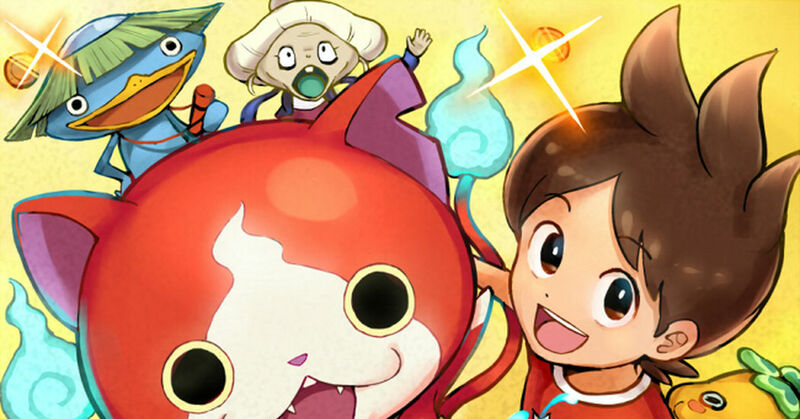 A collection of Youkai Watch, a series that has been popular among children and adults lately! A boy's kind smile is so beautiful! Super deformed is cute too! I'm so jealous of their popularity!